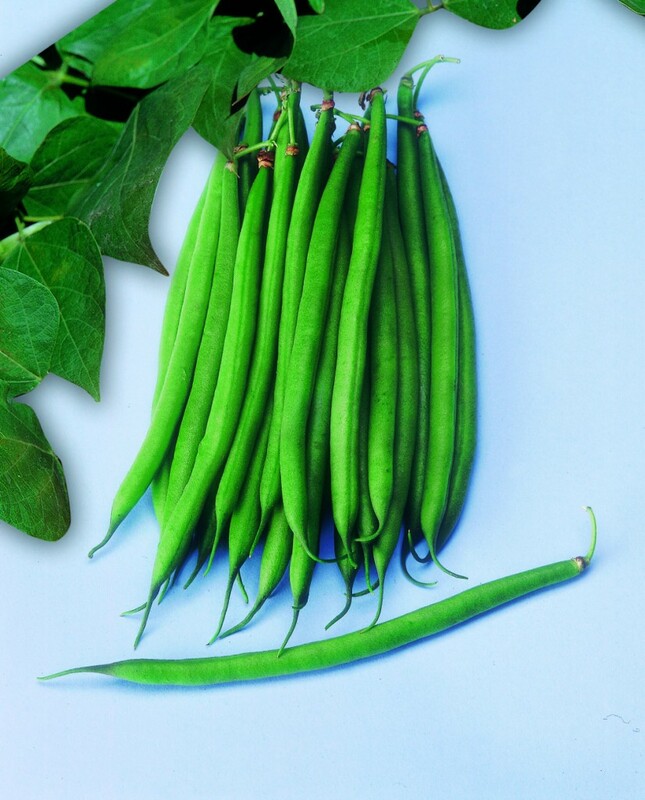 French beans with green pod. Stringless pod with medium length, straight with elliptical section. 6/8 grains inside. Small and white seed, kidney shaped.